By Erik Kysar, P.E., and Guy Colpron, P.E. For decades, low-cost hydropower caused utilities (large and small) to largely ignore the cost of losses. Today, rising wholesale costs, especially with the onset of tier 2 rates, place a large emphasis in loss reduction and loss evaluation. Unlike consumer energy efficiency, reduced system losses contribute directly to the utility’s bottom line. Loss evaluation is pure economics. 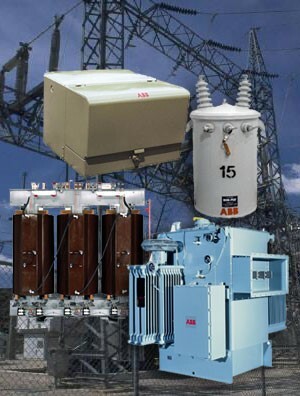 For instance, consider a 10MVA power transformer with a core loss (loss due to the transformer being energized and not carrying load) of 10KW. Over a year this amounts to 87,600KWH; over 40 years, the loss is 3,504,000KWH. If an average wholesale power cost of $0.04/KWH is assumed over the 40-year period, then the cost of core loss is $140,160. 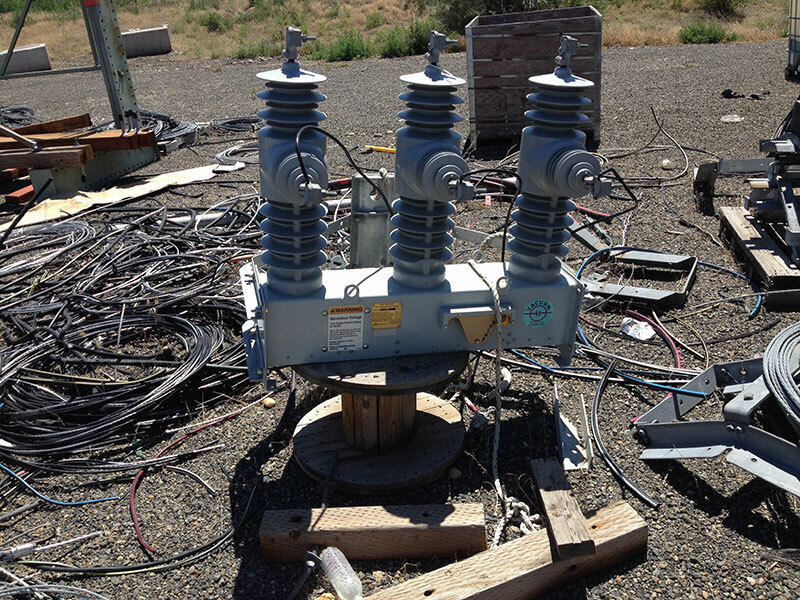 Purchasing this transformer with a 9KW core loss results in a savings in excess of $14,000. 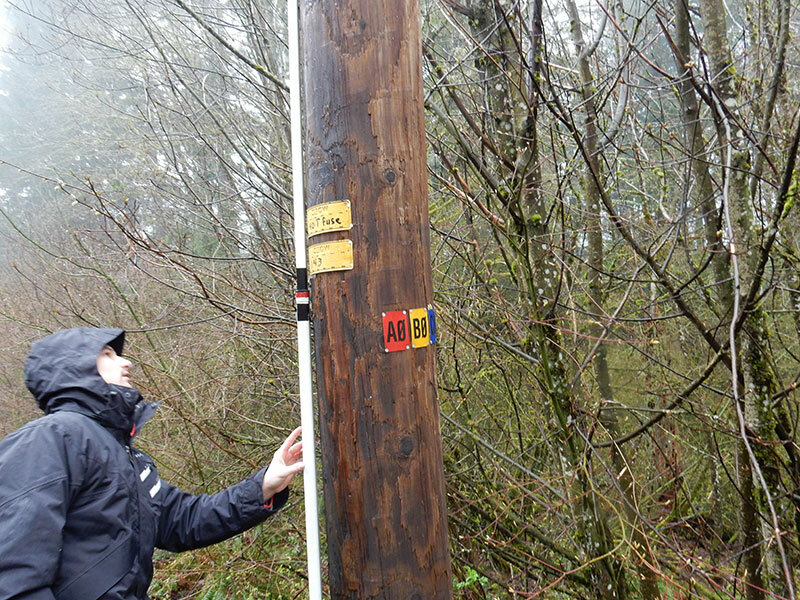 A simple loss evaluation can provide substantial money to the utility. When should losses be considered? 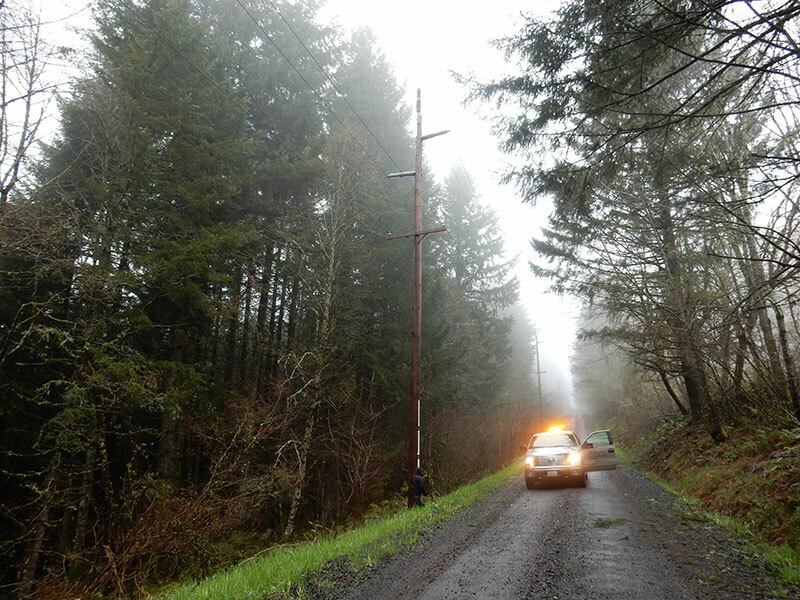 Theoretically, a watt lost in a street light is the same as a watt lost on a distribution conductor. However, the economic benefit of reducing losses for thousands of devices such as transformers is much higher than reducing losses on devices with minimal quantities such as capacitor banks. For some devices such as reclosers, losses are so minor that evaluation is generally not feasible. Brown & Kysar, Inc. (BKI) advocates utilities without a loss evaluation program to start with devices having the largest impact or easiest evaluation first (distribution transformers, power transformers, voltage regulators and conductor), moving toward other devices as experience is gained (distribution arresters, lighting ballasts, etc.). The most common method for electrical devices is comparing life-cycle costs utilizing “A” and “B” factors. The “A” factor adjusts the no-load loss watts; the “B” factor adjusts the load loss watts. Life cycle cost = purchase price + no-load loss watts times “A” factor + full-load loss watts times “B” factor. These will be discussed in more detail below. An example evaluating a transformer bid is shown in table 1 below. Although the purchase price from manufacturer A is ten percent more than the lowest bid, its life cycle cost is less, resulting in a savings of $2,178 for the utility as compared to low first cost. 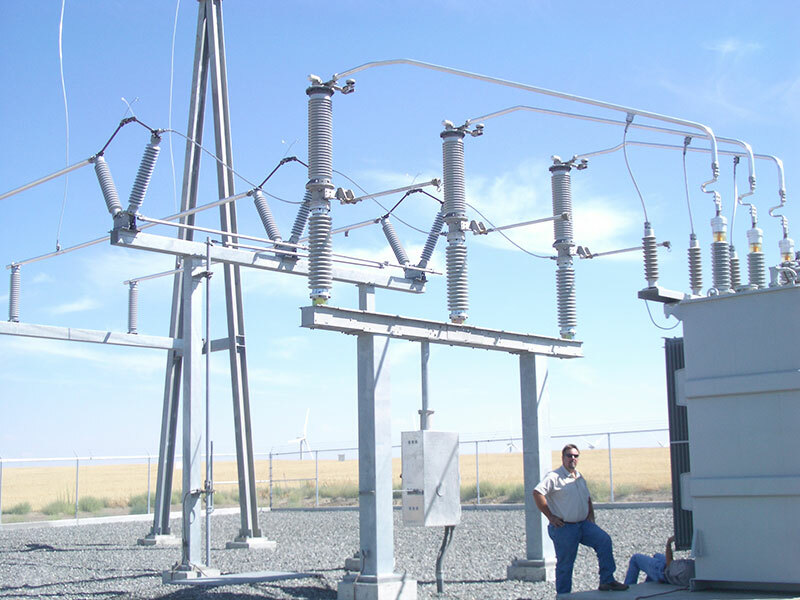 Since transformers will be evaluated differently than voltage regulators or capacitors, all specifications should specifically state how losses will be evaluated. What do the loss factors mean? 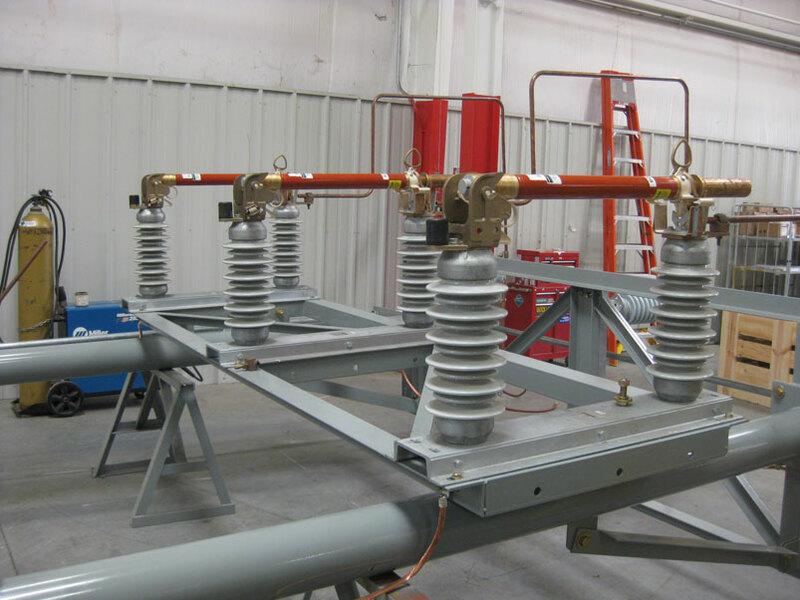 No-load losses are always present as long as a device is connected to the electrical system. Load losses are accrued when carrying load and commonly thought of as losses. The loss factor “B” is a little more complex but provides the life cycle cost of the Load Losses the transformer is expected to see over its life cycle when multiplied by the Load Loss number provided by the manufacturer. How are loss factor parameters selected? Typically, you would ask your accountant to assist in providing you the financial numbers needed to develop the “A” and “B” factors. As shown above, the comparison table quickly identifies the low cost solution for the utility. It is important to tell the manufacturers how losses are viewed by your utility. Some manufacturers can then vary their design and manufacturing process to balance initial cost with efficiency. The life cycle cost is a tool for the utility to select the best choice from a range of bids and encourage the manufacturer to optimize his design. 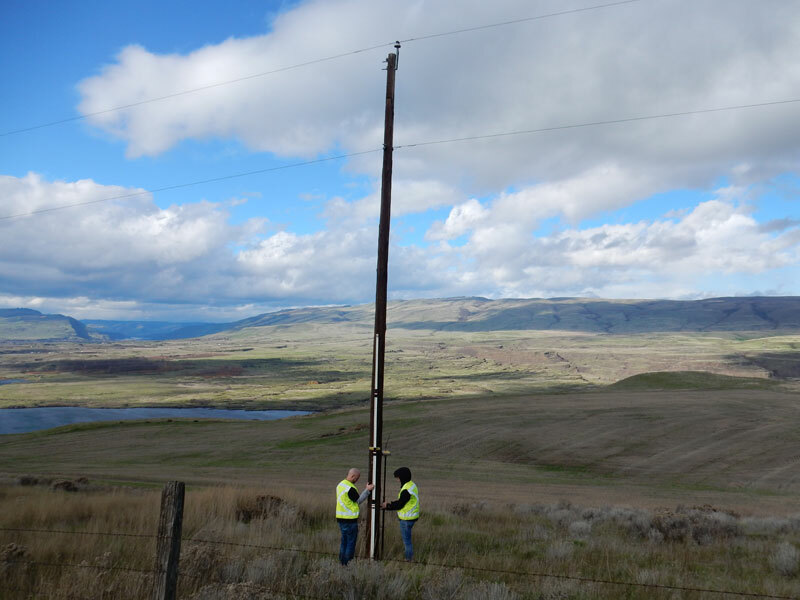 For most utilities, simply selecting and using reasonable loss evaluation factors will provide a tremendous benefit.